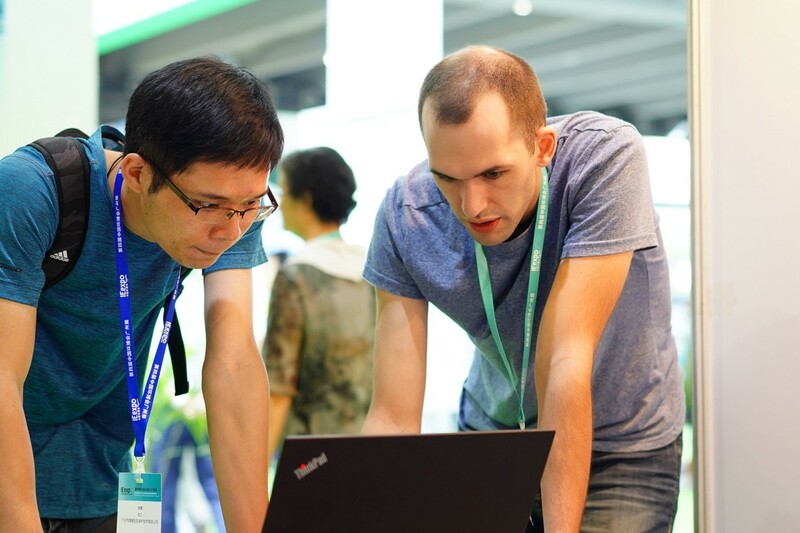 September 21, 2018 After IE expo China 2018’s record results in May, the southern Chinese subsidiary fair IE expo Guangzhou held 1,500 kilometers further south continued the upward trend. 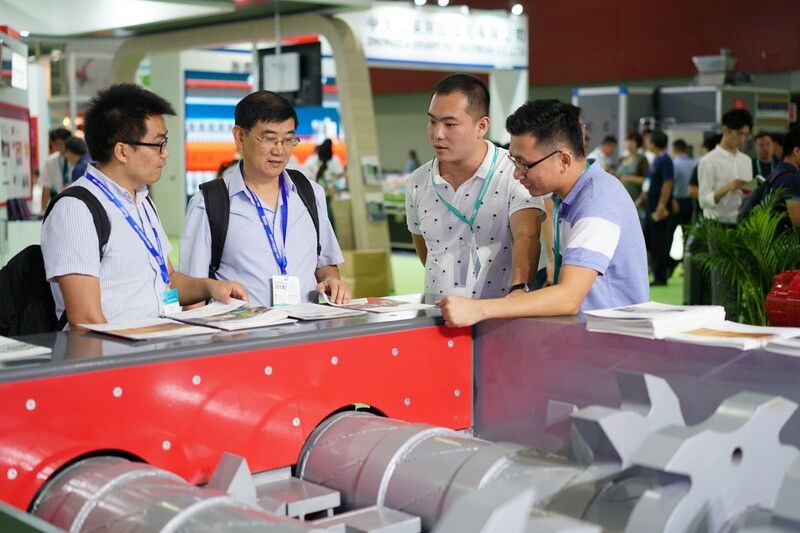 505 companies from 15 countries—and thus almost 20 percent more than last year—presented themselves from September 18 to 20, 2018 in the China Import and Export Fair Complex in Guangzhou. Also attendance-wise the trade show has grown: 26,493 trade visitors mean a plus of 7 percent. 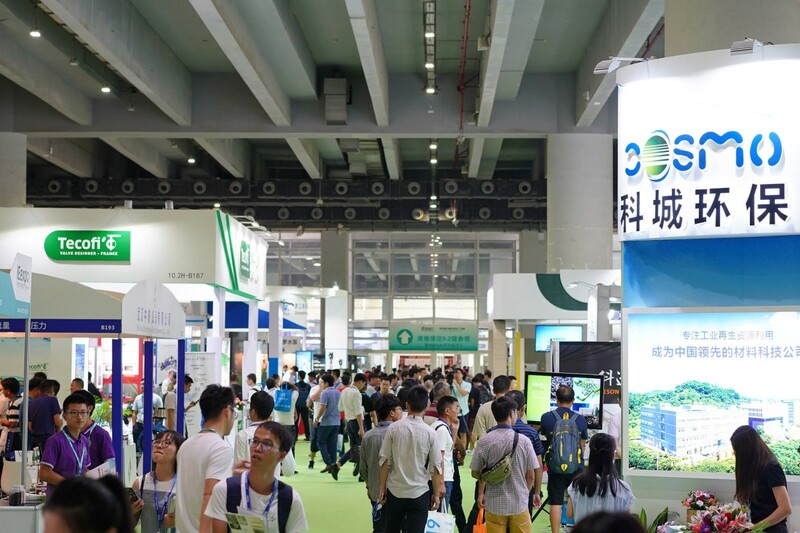 On 31,000 square meters of exhibition space, IE expo Guangzhou covered all aspects of the environmental industry—water, waste, air and soil. 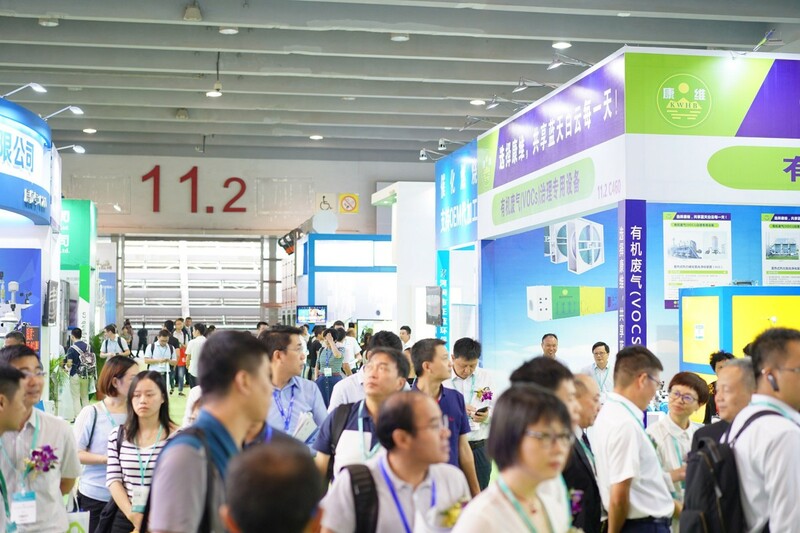 Being the leading trade fair for environmental technology in South China, the 2018 edition was highly valued by local environmental protection authorities and industrial end users in South China. 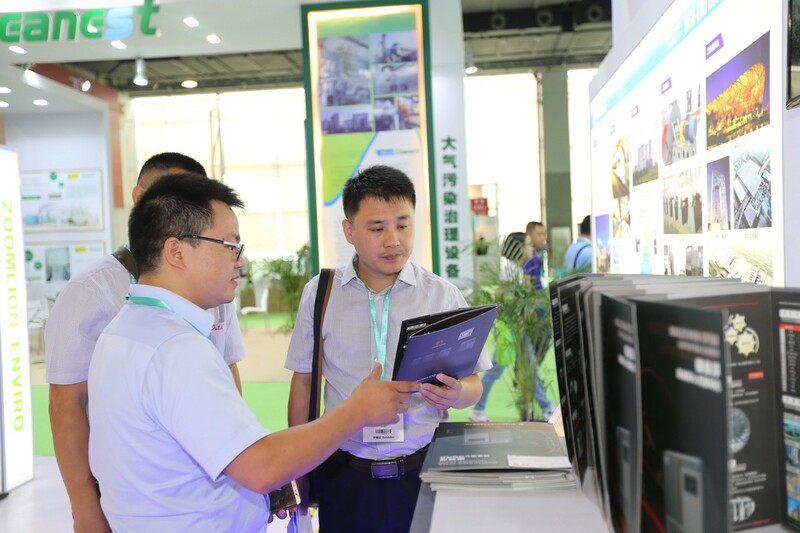 There were 26 buyer delegations from the Guangdong Province, among them the Environmental Protection Bureau, Housing Construction Bureau, Environmental Associations as well as associations from the textile, furniture, chemical, paint or ceramics industry. 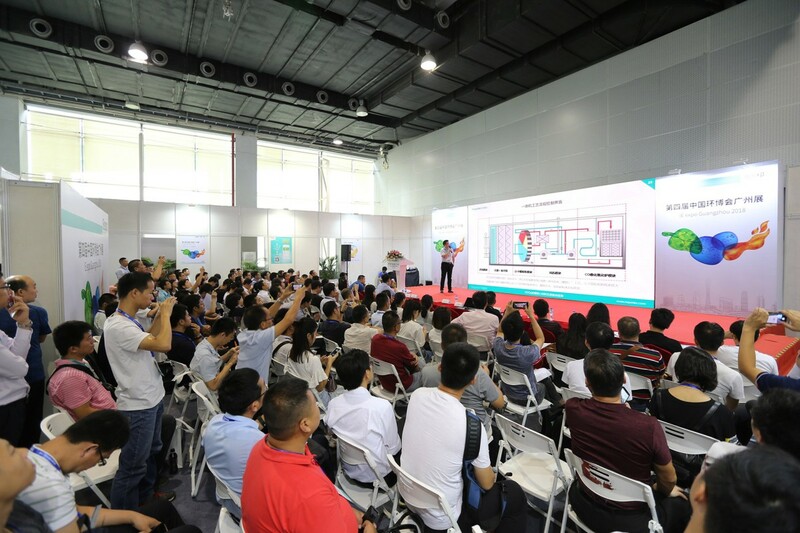 The date for IE expo Guangzhou 2019 has been released: it will again be held from September 18 to 20 at the China Import and Export Fair Complex in Guangzhou. Pictures are available on request. 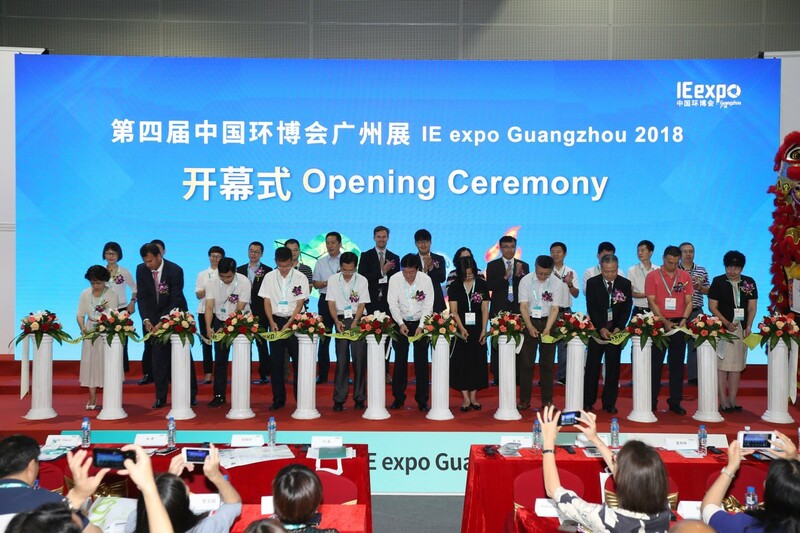 For further information on IE expo Guangzhou please visit guangzhou.ie-expo.com.